This review is meant to be about the first DLC expansion to Destiny 2, The Curse of Osiris, and I will cover that. It would be a disservice to the game and the gaming community to strictly limit this piece to that content, because there is just so much more going on around the game right now that the DLC itself must be understood within its context. 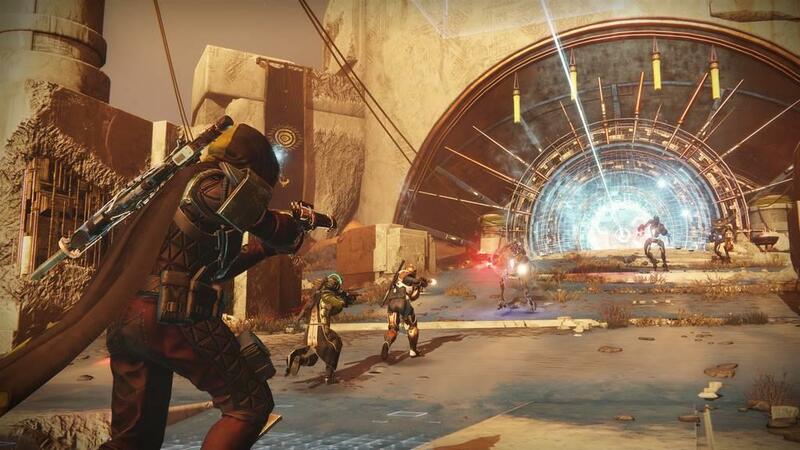 The original Destiny was a game that was powered forward by a diehard playing base that stuck through the thick and thin of its development. Through content droughts and expansion triumphs alike they were there purring hundreds and thousands of hours into a beloved title, mostly raptured by an endgame of striving for the best weapons and armor while perfecting it’s most challenging sections. 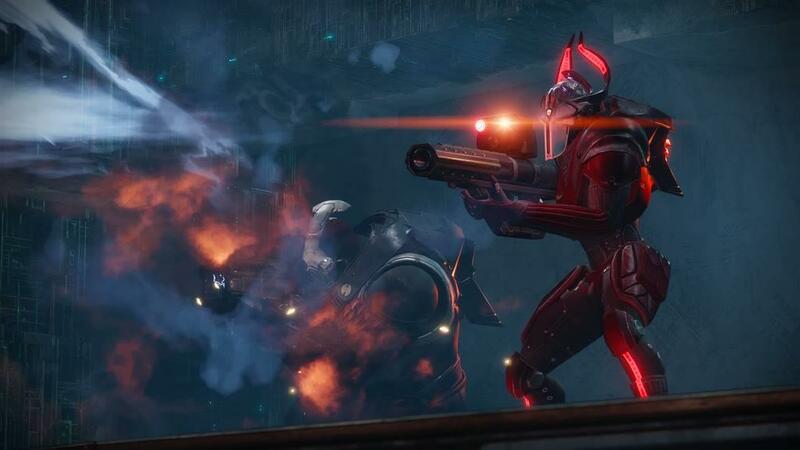 It was a community that Bungie essentially abandoned with the sequel, stripping away just about everything that made up the epic grind of that endgame and replacing it with a much more polished but shallow product that could appeal to a wider audience. 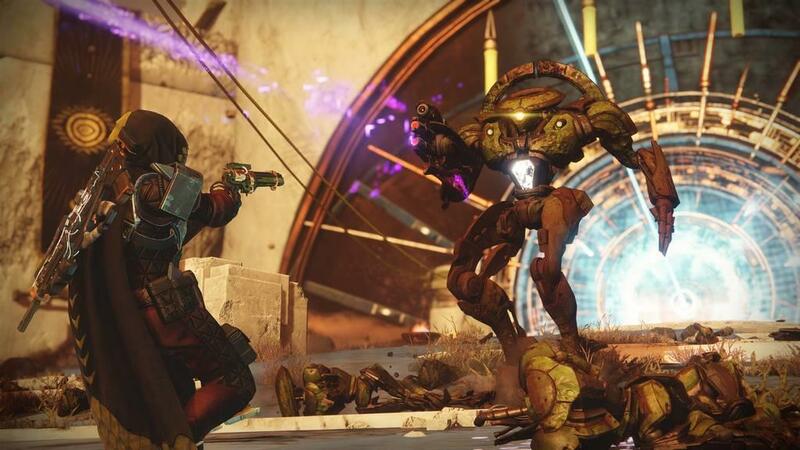 Destiny 2 was and is a very good game, but it is not one that warrants the devotion of the original, or even offers enough to keep doing through the lean times. 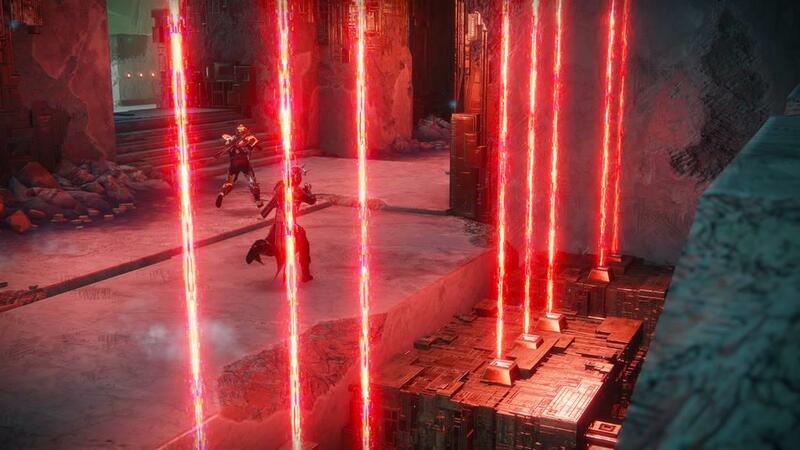 Bungie itself has positioned this DLC to “fix” some of the issues that has seen players abandon this iteration left and right. But are they even on the right track? 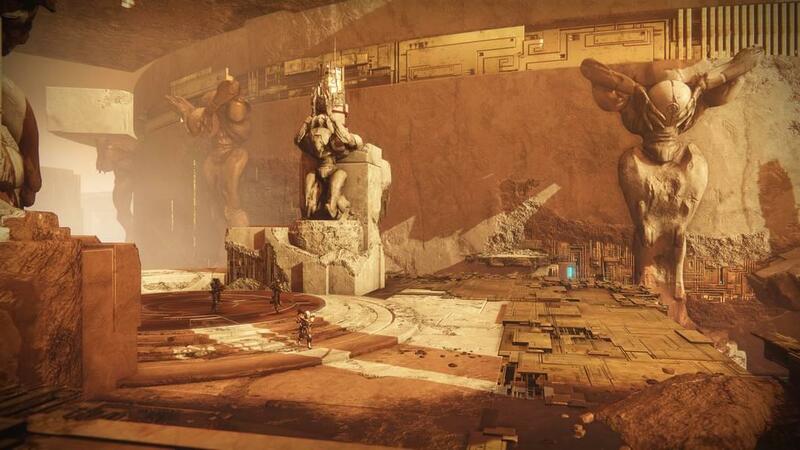 First, let’s look at the Curse of Osiris as a piece of standalone DLC outside of the larger state of Destiny 2 as it stands today. 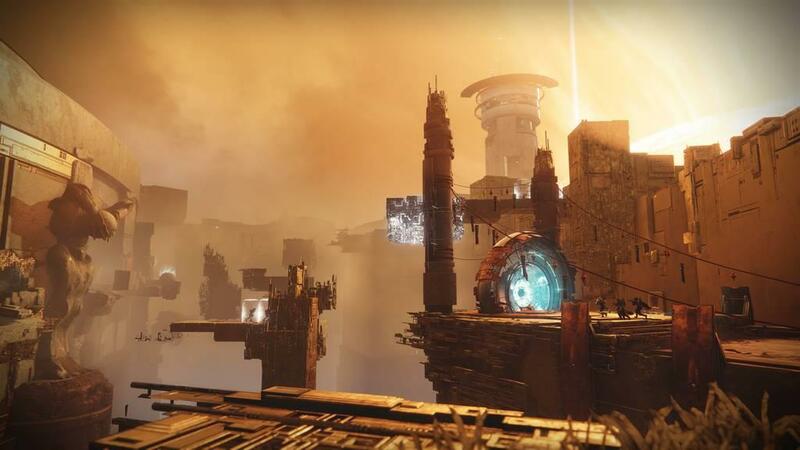 Curse of Osiris is much like the original Destiny’s year one expansions, in a word: a disappointment. What it does add is sparse and is either mostly forgettable or overshadowed by controversy. There's only a few hours of unique story content that comes no where near to living up to the hype of finally fighting alongside a guardian of legend so powerful and dangerous he was banished from the last city. It doesn’t even live up the bar set by the story content in the vanilla campaign of the base game. It just repeatedly revisits the same small bit of scenery with only slightly differing objectives to fight mostly the same enemies except for a few “new” ones which are really only re-skinned old ones. Even if these missions could be repeated (but spoiler alert, once you’ve played story content once you still can’t select it again), it would not offer any real reward in doing so. There is a new playable area introduced on Mercury that somehow manages to combine relatively small dimensions with relatively little to do inside it. It’s something like a minimum viable play space. There is a single NPC on Mercury, a single public event, and a single of the overlooked lost sectors. The Cabal do manage to squeeze themselves onto the planet because despite there being nothing in those story missions that would introduce their presence, why not? There are some things the game gets right. 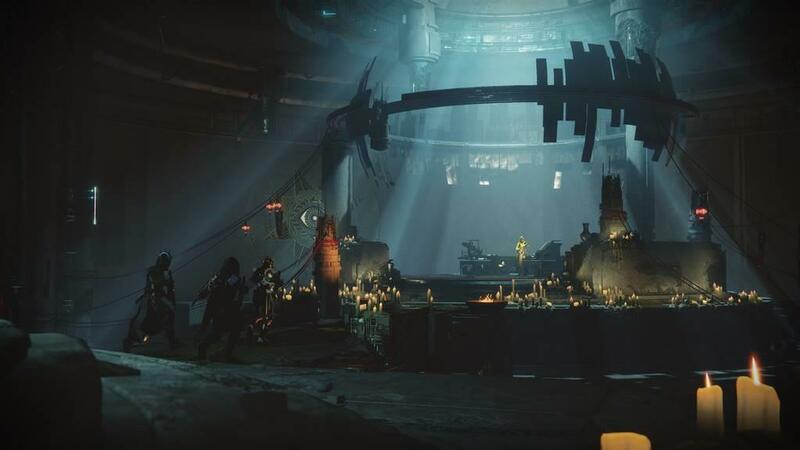 It does add a nice new raid mechanic in the raid lair, the one aspect of the whole DLC it truly does get right and could offer some replay value. It also adds new weapons and armor, well new weapons anyway. Armor has been reduced to cosmetics in this game by its shocking lack of unique perks or effectiveness of the stats actually on offer. And while it throws out a few choice weapons like Positive Outlook which might be the best auto rifle in the game now, those are overshadowed by either the continued rehashing of old exotics making their sequel debut or the more than 100 new cosmetic items that are gated behind a wall of controversial micro-transactions. There is a lot of salt being thrown around on various forums and as a whole the playing community seems pretty upset with the state of these micro-transactions, but I can’t help but believing the real accelerant on the whole controversy isn’t even the paywall, it’s that so much of the ample content that is freely available is just so useless the entire endgame becomes cosmetic. If one armor piece is no different to another despite what the stats and perks lie about, then all the game becomes is a fashion show. Then there are the huge missteps this DLC introduced. First of which was actually removing content from those who paid for the vanilla game but hadn’t also thrown in on the expansion. The most difficult activities, and with them the highest rewards, were locked out from these players as they scaled with the expansion and left the base game behind. This was later addressed and Bungie reversed course but how it ever got released in the first place is frankly shocking. Don’t pay for the upgrade and we will remove content you already own. What kind of business model is that? Extortion? 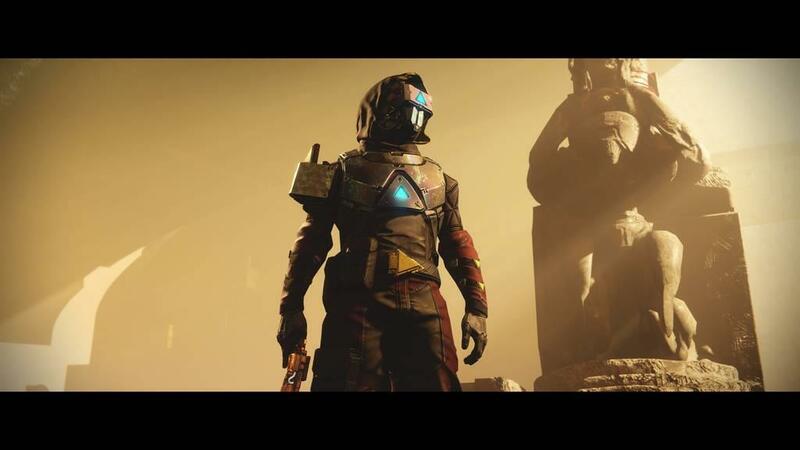 Then there is the whole sad tale of Prometheus Lens. It was an exotic weapon that was so broken in PvP it could kill any other Guardian from about any effective range without the opponent having a chance to respond. 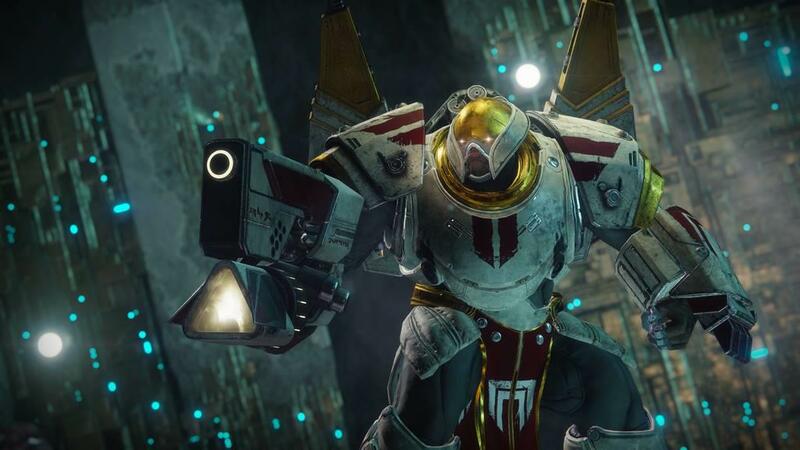 It ruled the Crucible for a week melting everything in its path as the only viable weapon in the arsenal and then was nerfed into oblivion when a balance could not be leveled on short notice. It was so overpowered there is literally no way it could have made it through QA if it was actually tested. The story behind this one might never be told but it simply must go something like it was pushed through at the last minute and simply wasn’t balance tested enough. All of these repeated missteps from the developers have prompted several we’ll do better posts. The first was on November 24th when they were caught cheating on experience gains. Players were getting throttled in activities and not earning the XP they should be. What is most shocking about this is that this throttling has a direct impact on the micro-transaction bottom line, as XP is slowly turned into free “loot boxes” over time. So by throttling the gains the developers were throttling the already slow trickle at which these items could be earned for free, further promoting the for-pay scheme. Then, on November 29th, Bungie laid out the roadmap for future plans. Again they claimed to be "listening" but put forth a plan for the future. I'm curoius as to who they are listening to as their proposals, in my option, wholly miss the mark. The belief seems to be that the game only needs minor tweaks to its existing system rather than face the fact that the departure from tried and true systems that worked well in Destiny 1 was a mistake for Destiny 2 and the game has been left the worse as a result. Moving forward the plan is mostly centered around being more generous with rewards, but unfortunately they are rewards no one wants in an endgame that was dead on arrival. There is no way to select a specific strike to replay, only to hope it appears by RNG in the playlist. If you compare the feature lists of the two games without the titles attached there is no logical conclusion to be made that Destiny 2 is the sequel to Destiny 1. The original was a richer, fuller game that in every respect offered more to do and more ways to do it. “It is not the critic who counts; not the man who points out how the strong man stumbles, or where the doer of deeds could have done them better.” In Teddy Roosevelt’s great speech he goes on to extoll the virtue of the man in the arena. But that man was one who if he failed, did so by daring greatly. Unfortunately, there is no evidence here that Bungie has failed in their daring, but by rather playing it safe by continuing to scatter a shallow product to the widest possible audience while maximizing both the micro-transactions within as well as coercing the continued purchases of subsequent DLC on an incomplete but already full priced AAA title. So while I might play the role of the critic, I have yet to find the daring in the efforts of some undoubtably talented people at Bungie. But in an effort to meet those wonderful creatives halfway, I’ll take a step beyond merely being a critic and offer some honest advice for how to save this game. First, give us back our game modes that have been missing from Destiny 1, just let us select our PvP game or PvE story or strike. Secondly, bring back primary, special and heavy ammo. Dual primaries have essentially eliminated snipers, shotguns, and many other weapons from both the PvP and PvE landscape. When there is only one slot for everything and ammo for that slot is always at such a premium, it pushes every niche or situational weapon beyond the periphery. Further than just this limiting side effect it also promotes the most tepid playstyle where nearly every encounter just boils down to which group team-shot with one of their primaries better on their opponents. Dual primaries have watered down the product to where PvP is just boring, in success or in failure. Destiny 2 PvP, where everything is lame and the points don’t matter. There are no epic moments anymore, those 1v2 and 1v3 clutch wins that filled highlight videos on YouTube from streamers on the previous iteration. 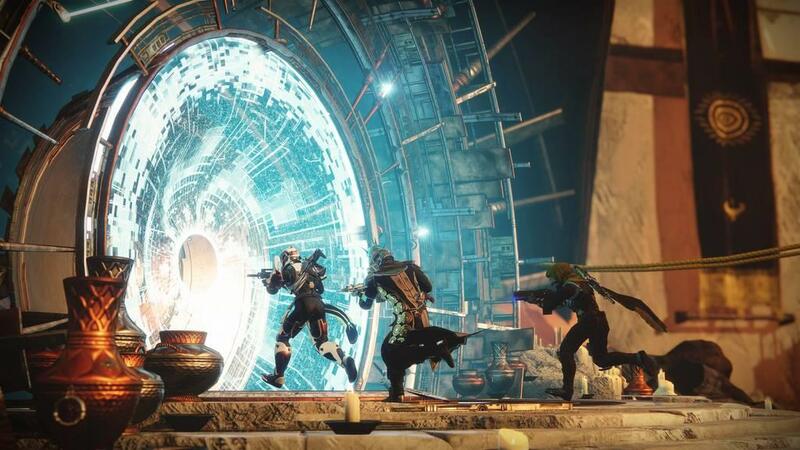 Thirdly, separate PvP from PvE entirely. Split PvP into two modes, competitive and casual. Let anything go in casual, make it like a mini mayhem where exotics can be exotic, where even primaries can be powerful, and boost the recharge rates so Supers can be used more than once a game and grenades more than twice. Then take the competitive playlist and either remove all exotics entirely or better yet, remove all weapons and armor except a competitive PvP subset that finally achieves that balance that Bungie has been striving at for years despite few else asking for it and it continually effecting the rest of the game for the worse. Offer a single option of each weapon archetype in the competitive PvP mode and finally create that skill based competitive landscape without being to the detriment of everything else. People can have fun in casual while top players can get the best rewards from that competitive bracket and PvE players won't continue to suffer because of a misguided quest for the boredom of balance of the developers. Everyone wins. Lastly, with PvE now unshackled from PvP, make exotics great again. Bring back weapon and armor perks across the board that matter. 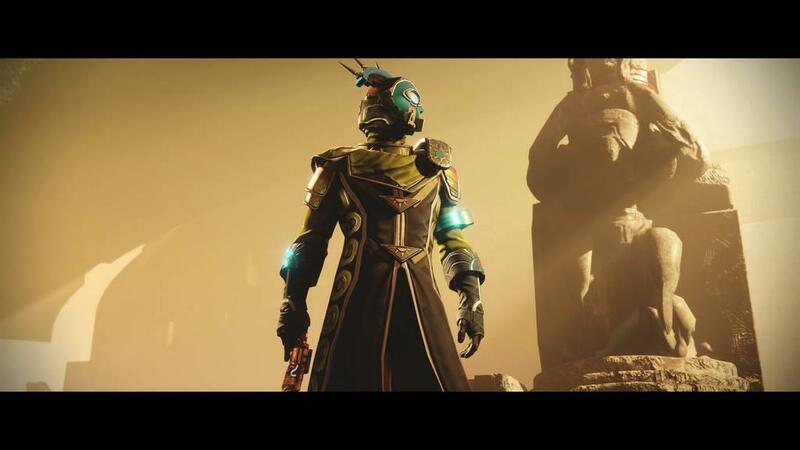 Let us finally feel powerful again, In Destiny 1 we ran around as space wizards and saved the galaxy. 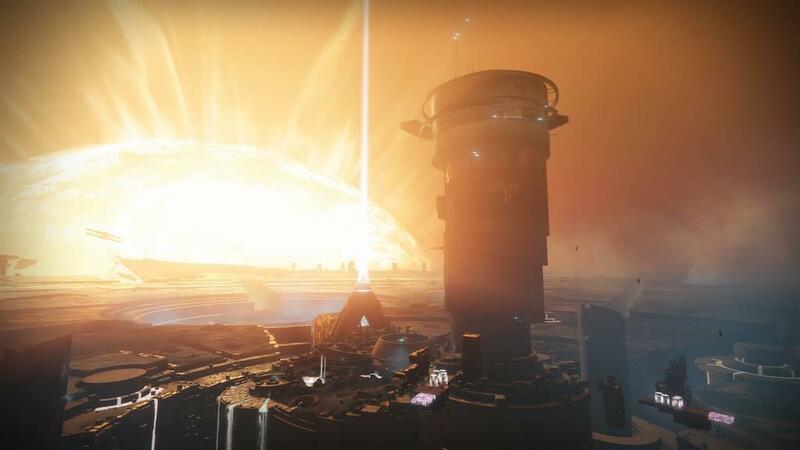 Destiny 2 opens with us losing our power, and it still doesn't feel like we've gotten it back. Unless you’ve already bought this as part of a season pass, don’t waste your money on Curse of Osiris until Bungie actually changes direction, and I’m not talking about executing their proposed changes which painfully miss the mark yet again. The base game of Destiny 2 is a great shooter for 50-60 hours of solid content on your first play through of a redemptive story. But there is no endgame to keep going beyond that and there isn’t anything packaged into this DLC than enhances that initial experience. At this point, if you’re desperate for a looter/shooter then either fire up Destiny 1 again, watch Anthem videos on YouTube and hope for a brighter Q4 2018, or else maybe go give the Division a chance. It had a dumpster fire launch but can be had on the cheap now and I hear it’s become a very good game in its current state.